The second lesson of Pastor Monica's online Lenten Bible Study is on Psalm 27. Comments may be posted on the YouTube page below the video. The next lesson will be posted on Wednesday, March 27. On Sunday, March 31, we will be worshiping together with all four ELCA Memphis-area congregations at 10 am at St. Luke Lutheran Church . Bishop Julian Gordy will be preaching during his last visit to our area (a new bishop will be elected in May); a combined choir will also take part in the service. There will be NO worship service that day at Schaeffer Memorial Chapel. Lunch will be provided immediately following worship. Please RSVP as soon as possible so we will know how much food to provide. Thank you and look forward to seeing you there! 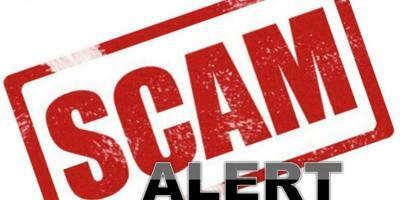 I have been alerted that scammers are using copycat pastor email addresses and fake social media accounts to request “gift cards” for impoverished persons from churches across several denominations. If you receive an email or social media request from “Pastor Monica” or “Epiphany” instructing you to purchase gift cards and send them to a PO Box or other address, please be aware that this is not a legitimate request. You should report the email or social media post and do not reply to it. Thank you! The deadline to direct Thrivent Choice Dollars is March 31st online or March 29 by phone. Please consider directing your Choice Dollars to Epiphany Lutheran - we are listed as one of the organizations . The number to direct dollars with the help of a Thrivent associate is 1-800-847-4836. 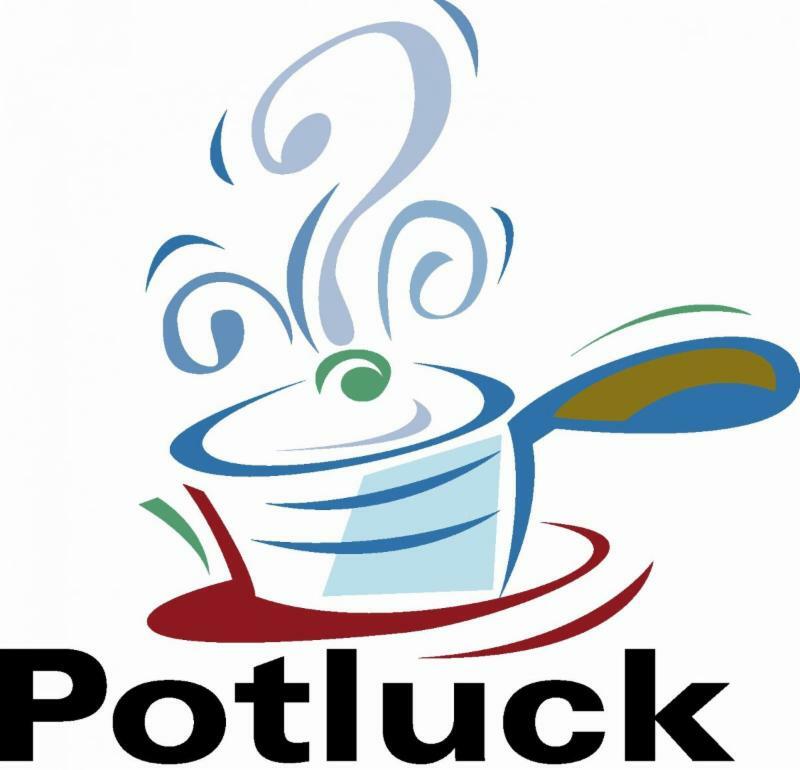 On Sunday, April 14, we will have a Palm Sunday Potluck Brunch in the Kingsway Fellowship Hall immediately following the worship service. Sign up sheets will be available starting this coming Sunday at church. 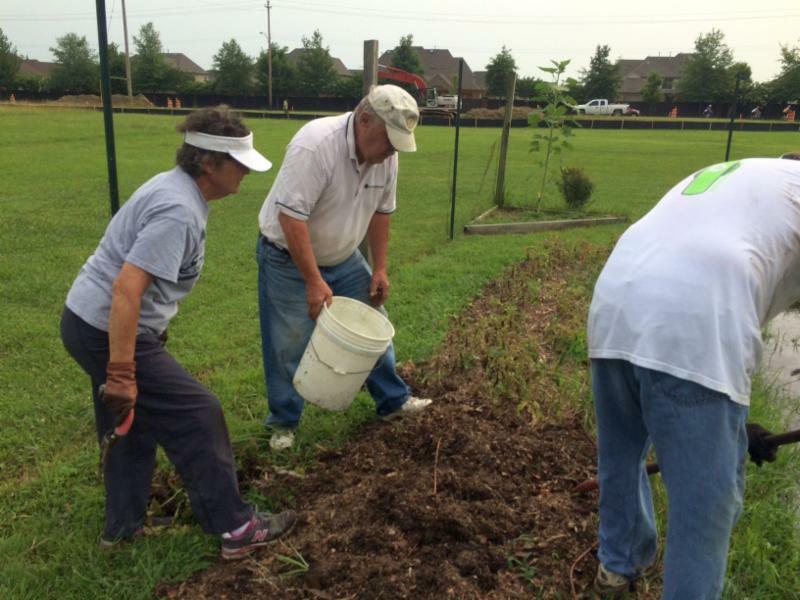 Please e-mail Martha Garner or call her at 901-619-8939 for any questions or to volunteer to help. ﻿Another favorite speaker is Rabbi Micah Greenstein from Temple Israel who will speak on April 4th and 5th at noon with lunch following. 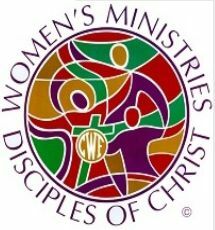 Tennessee Disciples Women's Ministrty is hosting the TN West Area 2019 Spiritual Journey at Kingsway Christian Church on March 30th from 10 am - 2 pm. Download the flyer for more information. Registration deadline is March 23rd. 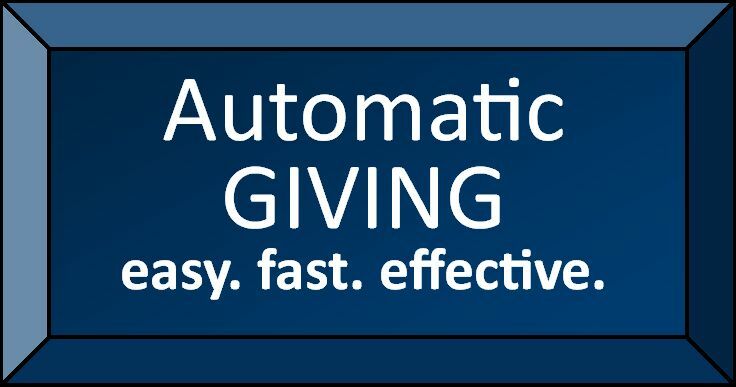 Please click here to find out how you can easily give to Epiphany on a regular basis by automating your contributions through your online banking system. Never forget to bring a check to church again! 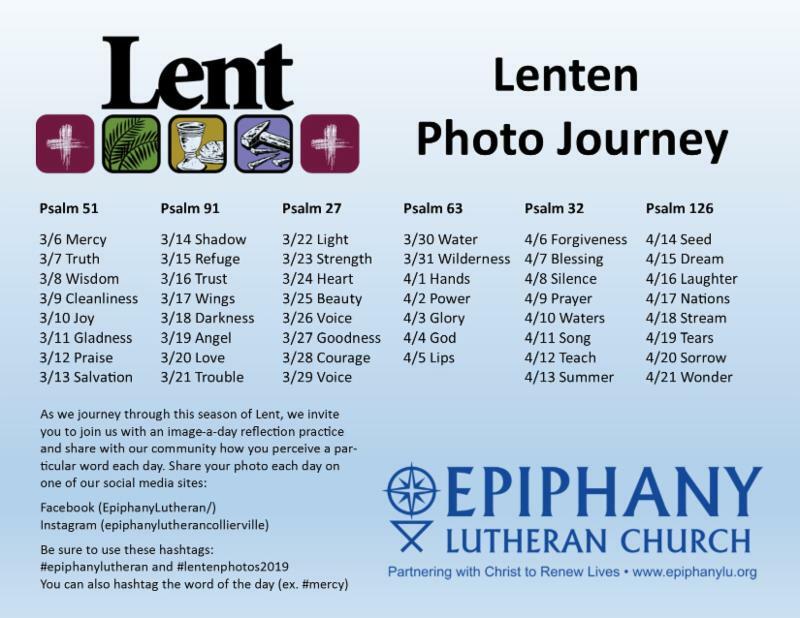 special worship services during Lent and Holy Week. Come Marching In With Us! 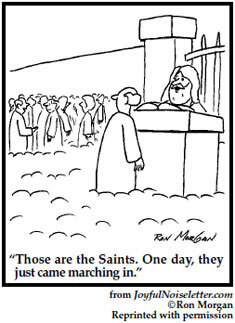 On Sunday, April 28th, we will celebrate "Holy Humor Sunday!" Please plan on joining us for a fun and uplifting worship service! Know any good jokes or "holy humor" you'd like to share? Let Pastor Monica know ! Our Worship Servant Sign-Ups for 2019 are now available. 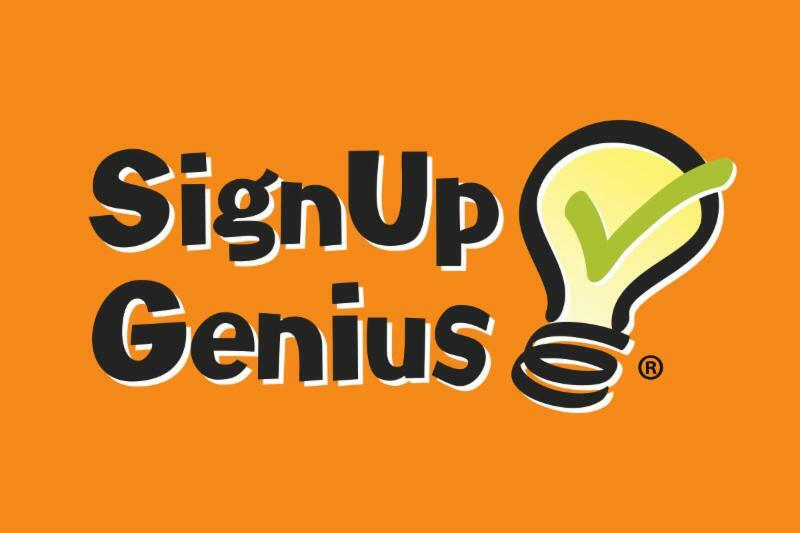 Please click here to view the online sign up sheet. It is very helpful if you can sign up as far in advance as possible. 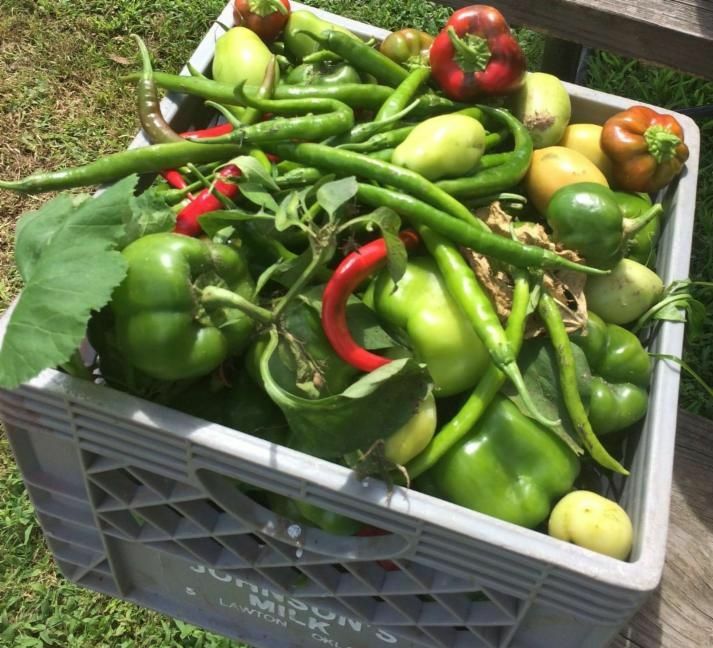 Please contact Carol Webster if you need assistance.